There’s just something about a good scary movie that lends itself perfectly to the festive season. Historically, we’ve always had classic ghost stories told over Christmas so this year we thought we’d highlight some of the best genre films from the past 12 months. This gift guide focuses on horror movies and selects some cracking gems to huddle around the fire for. Stick with EF as we count down our favourite classic Christmas films along with some great family treats – all to help with the Christmas shopping. Roger Perron (Ron Livingston – Office Space), his wife Carolyn (Lili Taylor – the Haunting) and their daughters all move into a brand new house, bought for a good price at auction. It needs some work but for the most part, they look to have found a real family home. That is, until strange occurrences plague them all at night. 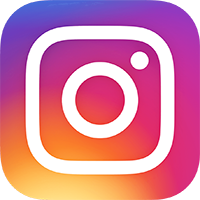 Before long, these supernatural incidents prompt Carolyn to track down renowned husband and wife demonologists Lorraine (Vera Farmiga – Up In The Air) and Ed (Patrick Wilson – Watchman) Warren. They start to investigate the hauntings and uncover an evil even they have never encountered before. 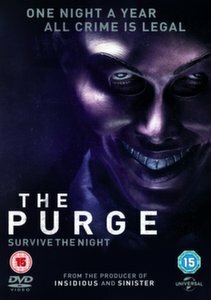 A private investigator and his assistant break into an abandoned house to find clues relating to a missing student case they are working on. Once inside, they stumble upon rooms full of VHS tapes, so begin to make their way through them. It becomes clear that there is something far more sinister going on here and as the VHS stories unfold, they realise that they are also in grave danger themselves. 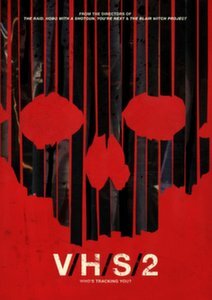 When their father commits a terrible act, two young girls are taken into the woods but manage to escape death thanks to a ghostly presence who saves them. 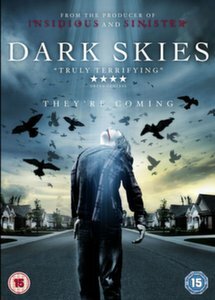 5 years pass and their good-natured Uncle Lucas (Nikolaj Corster-Waldau – Headhunters) and his girlfriend Annabel (Jessica Chastain – Zero Dark Thirty) finally track them down. Malnourished and without any human contact, the feral girls come to live with them in a bid to re-establish a normal life. But the ghostly apparition who the girls affectionately call Mama won’t let them go so easily. 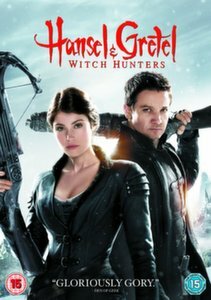 After a horrific encounter with a witch when they were both children, Hansel (Jeremy Renner – Avengers Assemble) and his sister Gretel (Gemma Arterton – Song For Marion) have now taken to a life of fighting evil. Armed with sophisticated weaponry and a fearless approach, Hansel & Gretel are bounty hunters that travel from village to village riding the world of ghastly creatures and supernatural enemies. But this time they may have met their match when a devious with named Muriel (Famke Janssen – Goldeneye) arrives hell-bent on destroying them. 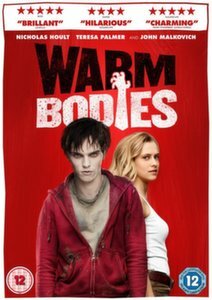 Not an out-and-out horror, Warm Bodies still provides plenty of fun. R (Nicholas Hoult – X-Men: First Class) is a zombie with feelings. He wishes things were different in the world and would like to feel alive again. Sadly his day revolves around looking for (human) food around the abandoned airport he lives in. Then one day he meets Julie (Teresa Palmer – I Am Number Four), a resistance fighter for the human race whom he takes a liking too. After saving her from a zombie attack the two get to know each other better and it’s not long before R starts to feel human again. Could their relationship spark a change that will affect all humans and zombies? 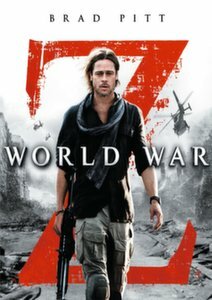 When a deadly virus spreads across the globe turning its hosts into flesh-eating zombies, it’s up to Gerry Lane (Brad Pitt – Fight Club) to seek answers. Given a task force to aid him in the fight against the virus, begins a journey that takes him around the world, tracing the origins of the virus and seeking a cure before its too late for mankind. Two mysterious sisters seek refuge in a run-down coastal resort. 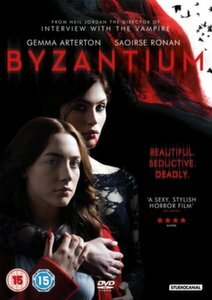 Clara (Gemma Arterton – Song For Marion) meets lonely Noel (Daniel Mays – Hustle), who provides shelter for them both in his uninhabited hotel named Byzantium. Schoolgirl Eleanor (Saoirse Ronan – Hanna), in the meantime, befriends a local boy and tells him their lethal secret. They aren’t actually sisters, they are mother and daughter and were born 200 years ago. They survive on human blood but are being pursued by age-old vampires who want Clara to pay for some past indiscretions. Frank (Elijah Wood – The Lord of the Rings: The Fellowship of the Ring) works as a restorer of old mannequins. His is a recluse and doesn’t venture out much. But in the basement of his shop lies a frightening reminder of Frank’s true passion in life. He stalks and kills women, and uses their scalps as a trophy. 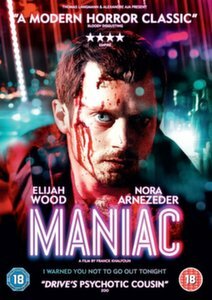 His unbalanced mind-set is pushed to the limit when an unsuspecting photographer enters his life named Anna (Nora Arnezeder – Safe House).She could be the one women who can break him out of his psychotic tendencies – but she could also be the one to tip him over the edge. The Barrett family are just like every other American family. But soon their world is shaken when a deadly presence starts to make itself know in their house. As the disturbing events escalate, the Barrett’s come to learn that a terrifying and deadly force is after them. Ultimately there is no escape from the terror so the Barrett’s mount a confrontation with the evil that lurks their corridors.